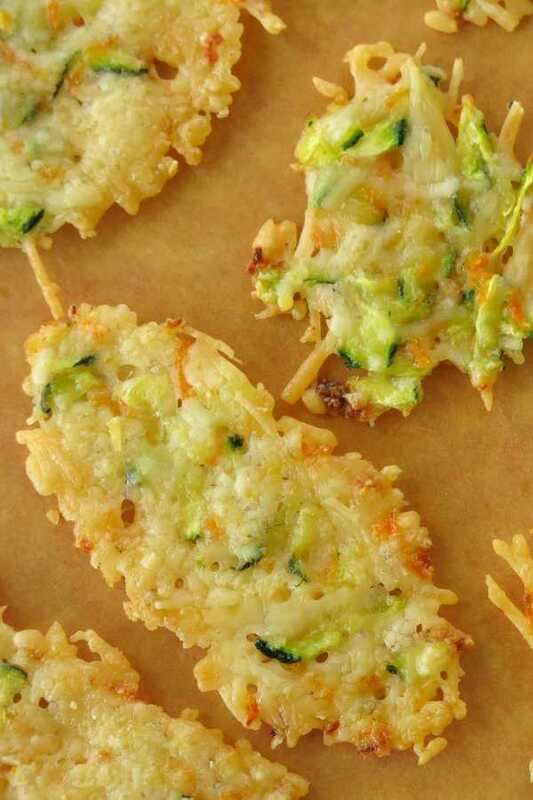 Parmesan Crisps Baked with Zucchini and Carrots are a dream come true for the chip lover looking to eat low-carb, keto, gluten-free or just plain munch on something tasty and healthy! Luckily, these homemade chips take minutes to make! Nobody turns down chips at our house! 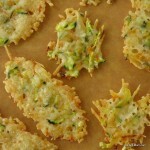 Not zucchini chips or sweet potato chips and certainly not these Parmesan cheese crisps. So, I’m always on the lookout for new and fun varieties! I was making Parmesan cheese into little croutons for my soup (which are also very tasty on salads too.) Meanwhile, I still had zucchini on my mind. I was hoping to squeeze in just one more batch of zucchini fritters with feta, which happen to use zucchini shreds, before summer’s end. Well, the Parmesan cheese crisps were nice, but just seemed a little bit…plain. 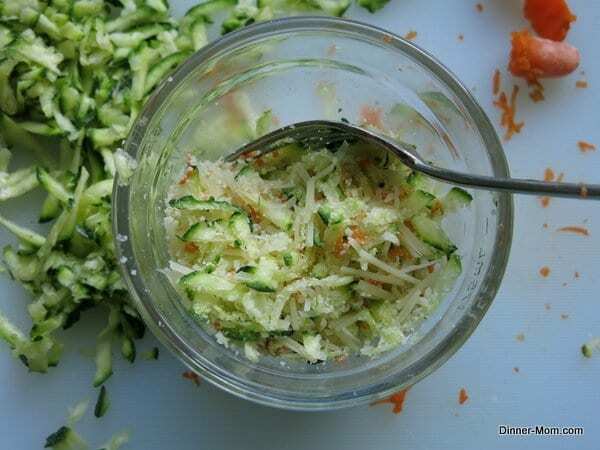 Parmesan cheese…zucchini shreds, Parmesan cheese…zucchini shreds. It was bound to happen. I shredded my go-to veggie and combined the two. Bingo! I ended up with easy, cheesy vegetable chips or as they have been so named: Parmesan Cheese Crisps laced with zucchini and carrot. It was just a hop, skip and jump to add shredded carrot. I bet there are few others vegetables that would be a nice addition too. Shred and bake. That’s really all there is to this recipe. 1) Use fresh Parmesan cheese and shred the cheese into longer strands. It’s ok to have some grated mixed in. 2) Grate zucchini and carrots and then press out excess moisture with a towel. 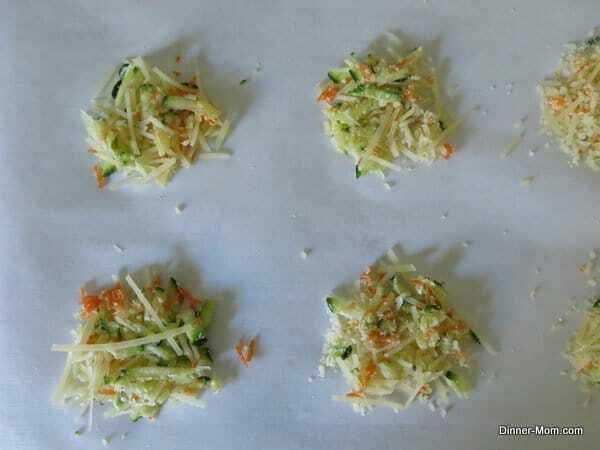 3) Use twice as much cheese as grated vegetable. The Parmesan cheese is the glue that holds everything together. 4. Drop spoonfuls of the Parmesan cheese and vegetable mixture on a baking sheet covered with parchment paper (not aluminum foil) or a silpat mat. If necessary, gently flatten with your finger or the back of a spoon and scoot in any loose pieces. 5. Bake Parmesan Crisps in a 375 degree F oven for about 8 minutes. The crisps should be sizzling when you take them out and the edges should be starting to brown. 6. Allow the crisps to settle on the baking sheet for about 5 minutes and then transfer them to a serving plate using a spatula. Crisps will continue to firm up. 7. For my dairy-free friends, the recipe does work with most vegan shreds! 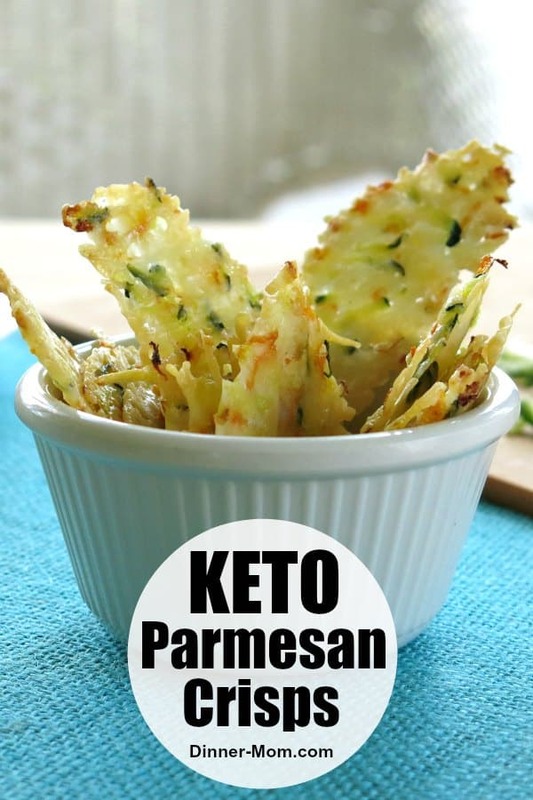 Store Parmesan Crisps in an airtight container for several days in the refrigerator. In order to prevent them from sticking together, place parchment paper or wax paper between the layers. This means that you can make these chips several days in advance. However, they will be firmer when served the same day. As for the salad I was making, these Parmesan Cheese Crisps made a wonderful topping. They would nicely complement many soups too. But, they are so pretty and a bit addictive that they proudly stand all alone as a tasty and healthy snack. 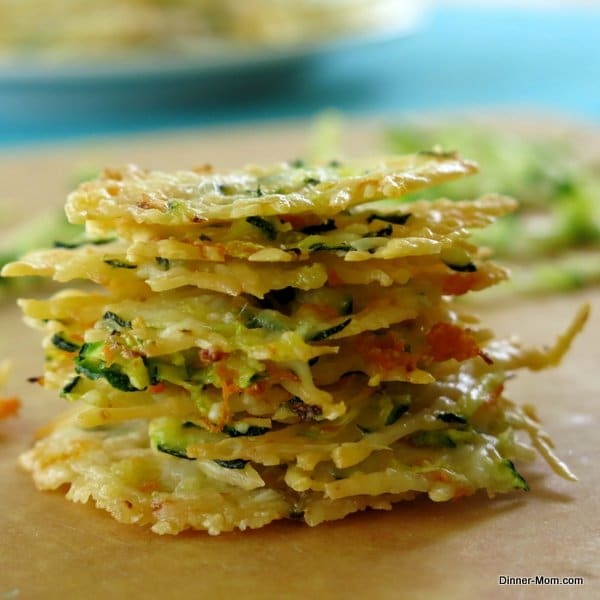 Parmesan Crisps become extra special with the addition of zucchini and carrot shreds. Easy bake recipe that's perfect as a topper for soups and salads too. Using a paper towel, remove excess moisture from shredded zucchini and carrots. Combine Parmesan cheese and shredded vegetables. Place Tablespoon size drops of the cheese and vegetable mixture on a baking sheet lined with parchment paper or a silpat mat. Gently flatten mixture with the back of a spoon, if necessary, and move loose shreds back in place. Love the zucchini addition to these. Have made them before but never with anything but Parm! Thanks for the idea. It really doesn’t get you thinking…what other ingredients could you add?! I love them with ham and green onions. I haven’t tried these yet, but I will soon. They sound great. I will do a batch with variations. One as written, one with shredded spanish onion and one with shrimp and egg white over the top, maybe another with shredded sweet potato. Yummy! 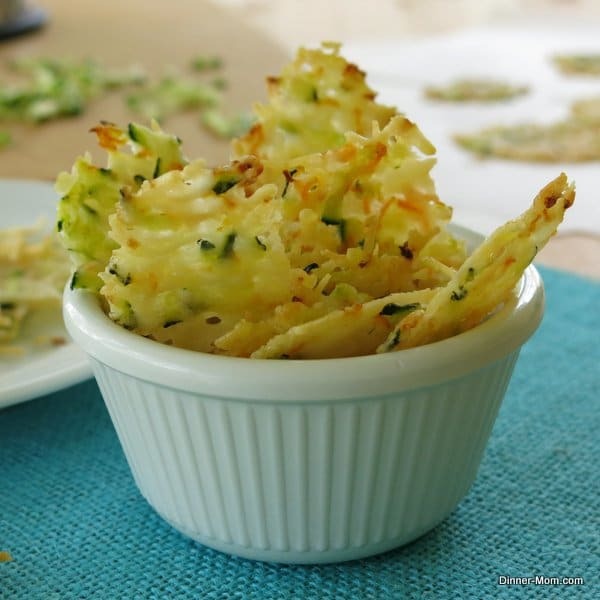 Love the addition of zucchini, wish I had some because I would make them right now. Thanks Lane! I’m trying to stock the freezer now so I have some zucchini for the winter months. How do you freeze zucchini? I am making these now… dyslexia set in and I’m doing 1 part cheese to 2 parts veggies… really tasty! for a party tomorrow! I won’t tell anyone they’re “WRONG” because they’re great! I just made these for a baby shower and going to try again. They stuck to the paper! What did I do wrong? Hi! Be sure to check out the pics in the post so you can see the consistency …that said, try spraying the paper with cooking spray. I have fingers crossed for success on your second batch. Do you think it’s going to work if I change the zucchini for cucumber? Hi! It might. But, there is probably a little more water content in cucumbers than zucchini. Just watch for that and maybe blot it dry before adding it to remove excess moisture. Let me know if it works! Thanks for stopping by. These look very good! How do you store the extras? Hi and thank you! Store the extras in the refrigerator since they are cheese. Hi, I am drowning in zucchini at the moment and looking for new recipes. This looks really interesting and yummy. I was wondering – can I freeze the crisps? Hi! Thanks for stopping by. I have not tried freezing them. However, I think it just might work. If necessary, you could probably crisp them back up in the oven for a few minutes. I really believe you could mix these up and not bake them and just squeeze out the excess moisture after they thaw and then bake them. What do you think? Hi! Let me know if you try it! I’d love to know if they turn out! What happen if you don’t use fresh Parmesan cheese? Hi! If you use finely grated Parmesan cheese, it just doesn’t “stick” together. The longer shreds work better. I rarely ever comment on recipes I bump into while surfing the net, unless they are REALLY AWFUL, or SUPER AWESOME! And I want to say how delicious these were and your recipe as written was fool proof! Outstanding job! I also want to say I made a different version after doing them as listed…. just to see how versatile these delicious treats were! I did a version by adding fresh chopped parsley, fresh garlic that I grated with my lemon zester, and a little bit of salt & pepper, to the parmesan cheese. Can I say SENSATIONAL! This recipe is a keeper! Thank you for posting it! Thanks so much for your feedback. Your version sounds fanastic!!! Would this work with apple and maybe cracked black pepper ? Hi! I’m really not sure…if you try it, watch the amount of apple that is used so that the cheese will still stick together and form a chip. I’d love to know how it works out! Thanks for reading. Sounds yummy! I’d love to hear how they turn out! Hi! This serves about 2-3 depending upon the size of the chips. I would like to know how many net carbs are in this? Thanks so much for your question. I don’t have nutritional software for the website. However, there are apps like My Fitness Pal that can help in this area. These are Sooo yummy, just got done making them. I didn’t have enough shredded Parmesan cheese so I finished the rest off with Mozzarella and some grated Parmesan. I also had a single serving left didn’t have enough room on the tray so I popped it in the microwave for 40 seconds… Just as delicious! Thanks for your comment and tips, I will be mixing in some mozzarella to my next batch! So, I just tried making it and obviously did something wrong. I followed every step, but the cheese crisps were stuck to the parchment paper. I ended up throwing out over half. Should I spray with veggie oil to keep from sticking? Hi! I’m so sorry that you had a problem. Yes, try spraying the paper and maybe cooking for a little less time. How do you think they’d hold up for dipping? Guacamole sounds amazing with this. Hi! I’m a big guacamole fan too! They just might stay firm. If not, you could slather a little on with a knife. Enjoy! What is the carb count on these? And regarding servings…how many “chips” are you considering a serving size? Thanks for the info. Thanks so much for reading. There are practically no carbs since the main ingredient is cheese and there is a scant amount of veges used. The amount of chips varies greatly depending upon the size you make. Oh, this looks so yummy! Am going to try this tonight as a side for soup! Saw these over at Savoring Today and just had to come check them out. What great chips! I will be making these this weekend! Thanks for a great recipe! Tastey but they are not crispy. I was so excited to try these last night… and then i made a booboo. I didnt have any parchment paper at home, and didnt buy any because I failed to read that I needed it. A neighbor had wax paper and I assumed that would be okay. NOPE! So didnt work. They stuck to the paper and it would rip up with them. I was able to eat some, but they werent crunchy like they should be, but the flavor profile was there. I was so disappointed with myself! Going to attempt them again tonight. Parchment paper or a silpat? Either one (parchment or silpat) will work! I use parchment paper Hoping your next batch is a complete success! parchment paper worked wonders. but they didnt look exactly like yours. and they were all around crunchy, but still delicious. I’m sooo glad they worked out. I’ve used different types of cheeses (i.e., some packaged shreds and some I did myself) and they do come out a little different depending how tightly clumped they are…but they’re always tasty! Can I bake these the day before and put them in Tupperware? Will they taste as good and crisp? Have you tried these using any other cheese such as aged cheddar or mozza??? I have not tried it, although I believe you can. I’m not sure of the timing. Let me know if you give it a try! Hi what is parchment paper don’t have this in New Zealand & would love to try these! Hi! It’s a paper liner that can be placed over a baking sheet. You can cook these directly on a baking sheet if desired. Thanks for your question. Making these again for the Big Game on Sunday. I try out a new twist every time. My favorite has been adding a little garlic. Garlic sounds like a tasty twist! Hi! Using a grater with larger holes helps! Thanks for your comment. 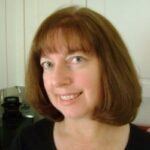 Found your site through PeaceLoveandLowCarb. You show some nutritional info, which I appreciate. Can you please give carb and fiber count? Hi! If no carb or fiber count is shown then the amount is zero, which happens to be the case for this recipe!